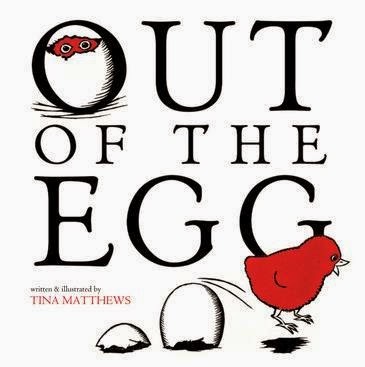 A reissue of the award-winning Out of the Egg precedes the much anticipated new release by Tina Matthews, Waiting for Later, due in May. Matthews’ work is full of imagination and surprise. Here, her outstanding black and white woodcuts interspersed with the restricted use of red and green alone, create a dramatic background to her own retelling of the Little Red Hen story. Everything Matthews produces is extraordinary. Her creations/books are works of art. Strong messages are always carefully woven into her prose. In this layered tale, the Red Hen exhibits generosity of heart and forgiveness, as she shares with others what they would not share with her. Beautifully presented and thought-provoking, this book will interest collectors and lovers of fine children’s books.